Infographics are a tried-and-true way to get across a lot of information in an easily consumable format, but it can be tricky to use certain solutions to create them. Right out of the box, Microsoft PowerPoint is easy enough to use. You can create various graphs, images, and word art to build out infographics designed to convey information in an easy-to-follow format. Since PowerPoint also works on a slide-by-slide basis, this makes it easy to compare and contrast information easily enough. Let’s say that your employees need some security training. You’d rather not create another boring presentation that makes them zone out. You can create an engaging exercise by turning a PowerPoint presentation into a quiz. For example, you can have one question be on one slide along with the answers to the question in a multiple-choice format. You can then display the answer on a separate slide afterward. Did you know that PowerPoint actually has quite a lot of built-in animation functionality? Using these, you can make simple animated shorts. They might not be terribly intuitive, but they are certainly better than nothing--and it’s a great way to get just a little bit more value out of your slideshow solution. All businesses have an onboarding process, but depending on the type of organization, that process will differ. If your organization has a lot of intensive tasks that need to be explained, a PowerPoint can be a great way to provide information about your company culture, any benefits the employee receives, and other important things that they should know. This means that you can take a fairly long-winded process and have the employee review the information as they go. 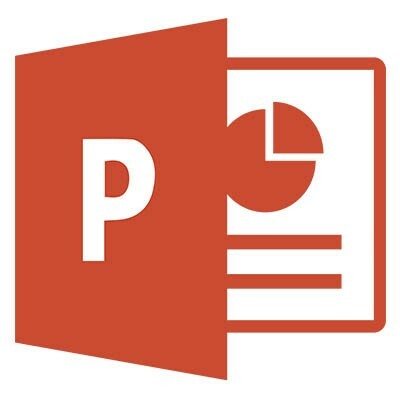 What are some ways your business uses PowerPoint? Let us know in the comments.